Buy recycled crayons and earth friendly kids backpacks for your kids good health. We are all aware of the environmental issues that plague our world today. Yet, we only start to seriously consider eco friendly living when our kids enter our lives. Wanting only the best for them, we have to ensure that our kids health is never compromised. We do this by painting with zero VOC paint, giving them non-toxic toys and feeding them organic foods. There are more ways of making our children aware of their environmental responsibilities. 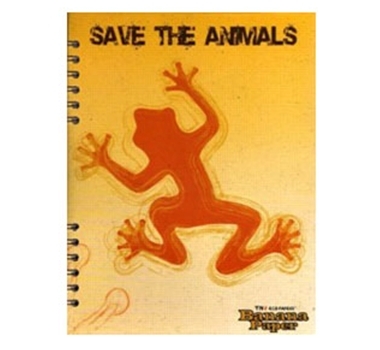 Buy them recycled crayons, banana paper notebooks and other eco friendly products. Make ‘recycled’, ‘biodegradable’ and ‘sustainable’ a part of their normal vocabulary. That does not mean you have to forget, ‘colorful’, ‘cute’ and ‘fun’. This amazing kids backpack shows you just what we mean. This is a PVC free bag made from natural cotton canvas and rope materials. The buttons and buckles are made from recycled parts and sustainable wood parts. All colored materials are treated with toxic free dyes. 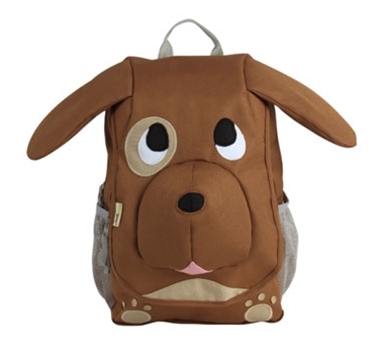 And you have to agree such cute kids backpacks are sure to be a hit with kids of all ages. The older kids, might want more sober backpacks though. EcoGear has some amazing kids backpacks in gorgeous colors, such as Aqua Blue and different styles to choose from as well. Why not extend the same courtesy to your lunch box and carrier? Recycled crayons aside, these delightful lunch carriers are absolute eye candy. Taking reusable lunch boxes and bottles helps reduce waste unlike paper or plastic disposable bags. Made from recycled material and free of phthalates and lead, they are great for your kids health. Say Goodbye to plastic bags / food containers. 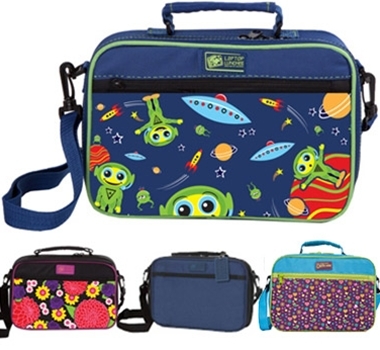 Instead opt for BPA free, lead free bento-style lunch boxes. Not only are you minimizing waste, you are also giving your child a non-toxic and safe lunch. You will also be saving some cash in the long run, as you don't have to keep buying fresh supplies of lunch bags! This notebook is made from waste paper and banana leaf fibers! Eco friendly products can also be fun as you can see from the eye-catching cover design. Your kids will be demanding the entire collection! Combine it with Recycled Highlighter Markers, Tree Smart Newspaper Pencils and recycled crayons. These crayons are made from soybean blends rather than paraffin wax. This means that they are completely biodegradable. 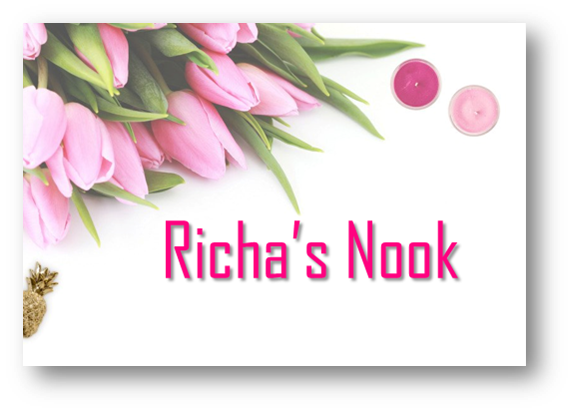 The colors are vivid and available in both 24 count and 64 count! Since they are non-toxic, they are much safer for your children too. As you can see, making the switch to eco friendly products is not only easy, it is also a lot safer for your kids and does not mean for you to compromise on style or color. And in this growing age of environmental issues, we would even say, it is necessary! There are so many different ways to integrate eco friendly living into your lifestyle. Make it a part of your child’s everyday life and let him grow up aware of his global responsibilities.